Home > Latest News > Is your Firm BIM Ready? 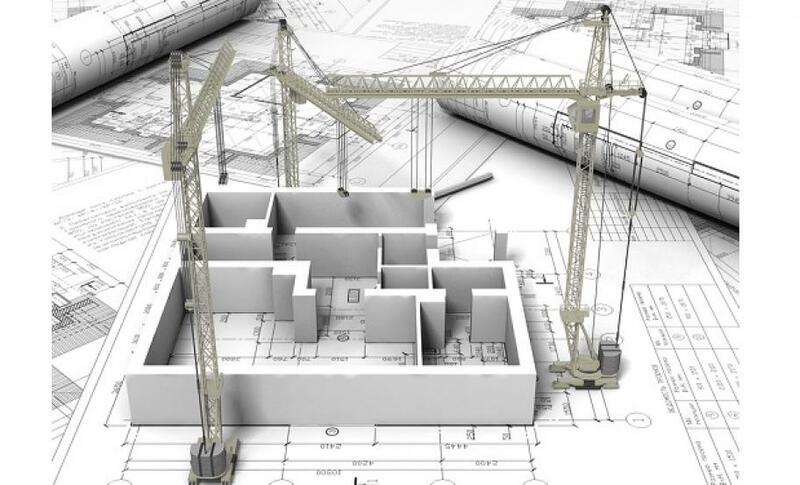 Is your Firm BIM Ready? According to a major survey by the Electrical Contractors’ Association, only 16% of firms in the construction sector are ‘fully ready’ to use BIM (Building Information Modelling) on projects. The sector-wide survey was created in conjunction with the Chartered Institution of Building Services Engineers (CIBSE) and supported by the Construction Enquirer who published the findings on their website yesterday. The survery concluded that the industry was way behind the government’s 2016 deadline for the use of BIM Level 2 in all Whitehall-procured contracts. With only months to go until this deadline, the survey reports that 57% of firms claim to not be fully ready and 27% of firms claim they are ‘not ready at all.' However, around 65% of respondents believed that BIM Level 2 will be ‘good for the sector’ and the majority of those surveyed believe it will be the ‘future for building services’. ECA Director of Business Services and Logic PM client, Paul Reeve, comments: “The survey results show that ‘BIM awareness’ is generally high across building services, but many have a long way to go to be ready for the government’s 2016 BIM deadline." If you have any questions about Building Information Modelling or would like advice on your project, speak to a project manager at Logic PM. Email info@logicpm.co.uk or call 0203 397 7444.